Katrina Spencer has a hit! 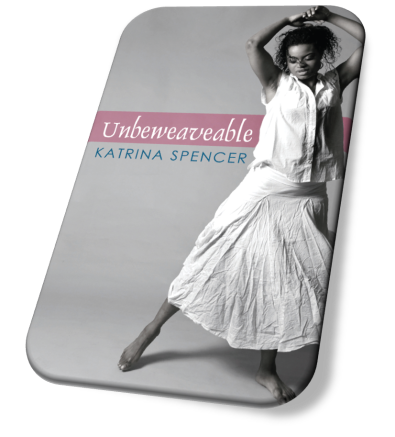 Beautifully written, Unbeweaveable was impossible to put down. Light and funny, yet poignant and touching--a very creative novel. Mrs. Spencer is an author to look out for.